Pounds or Inches Lost: I lost 75 pounds and 8 inches from my waist, 5 inches from my chest and 3 inches from my neck! 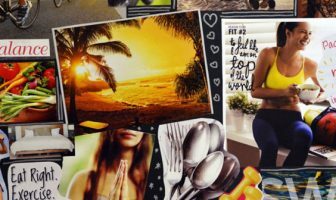 I have been unhappy with my weight for several years, but my meager successful efforts with exercise alone had not been permanent. I had been an athlete before my back injury and the weight gain had been a double whammy on my back. A pinched nerve suffered from standing up from a simple crouched position, convinced me I had to make a more focused effort. 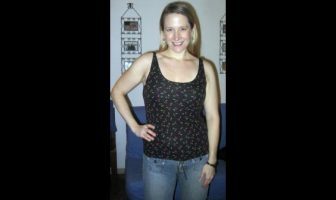 I used Nutrisystem starting in early February 2007 and was able to learn enough about proper nutrition by July to continue my weight loss on my own. I had lost 46 pounds in 22 weeks using NS food and lost an additional 28 pounds in the next 19 weeks to reach my adjusted goal of 188 pounds. When I started NS, I set 194 pounds as my goal, later realizing I needed to set it 6 pounds lower for pre-Winter goal date target. Consistency in the Nutrisystem and learning which foods outside the NS foods were detrimental to my weight loss. Bananas were my weakness and I had to quit eating them altogether after the second month. I saw remarkable results in less than two months. My total weight loss journey was 47 weeks. In 2008, I reset my goal back up to original 194 pounds. I have maintained my weight loss for more than 5 months. Comparing my pre-NS eating habits, I doubled my fruit intake and quadrupled my vegetable intake. Including eating a HUGE (4-6 cup) salad at least 5 times a week. By the end of last Summer, I had already made my waistline goal of 36 inches. So I changed my waist goal to 34 inches. Likewise, I had been using power or speed walking almost exclusively as my weight loss exercise. When I started I was walking 4 miles in roughly an hour. This past month, I speed walked my 4 mile sidewalk route in less than 42 minutes! Also, I ran my first 5K last month and ran it in 24:51! 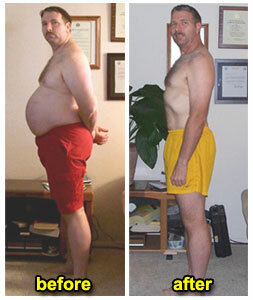 ShapeFit’s weight loss success stories are inspirational. Each day drink 1 oz of water for every 2 pounds of your body weight. 2-3 fruit servings per day. 5-6 vegetable servings per day. MOVE! Do something for exercise, even if it is only walking. START SOMEWHERE! 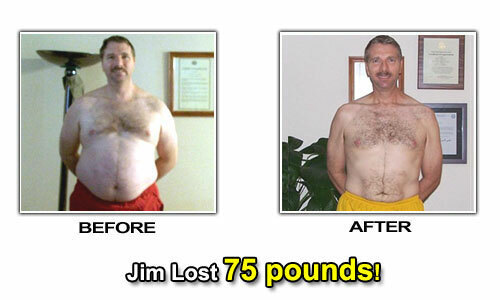 Jim’s Weight Loss Eating Plan! Granola bar, medium or large pear, coffee. Large apple, small piece of meat (4-6 oz), granola bar. 4-6 cups of garden salad, 3 servings of green vegetables, small piece of meat (4-6 oz). Granola bar, Skippy peanut butter and a few crackers. 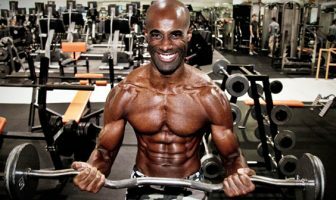 Due to my back issue, I didn’t do too much of this early on but eventually did Nautilus pull downs and Nautilus bench presses with crunches (4-5 varieties). Speed walking (arm swinging, straight-legged, heel strikes before toe leaves ground). You should not be able to carry long conversation in this effort. So depending on your height, you should aim for at least 4 mph.